Chicken soup is the best medicinal meal out there. With winter almost here, all of us want to sip something hot. And is there anything better than chicken soup? This particular kind of soul food, with its delicious taste and spicy flavour, just warms you up from inside out. And it doesn’t end there! 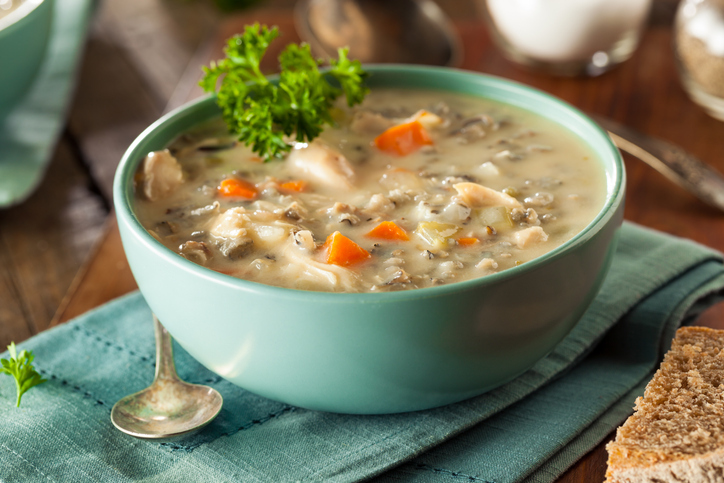 Your favourite chicken soup has many great benefits that you must know about. And the benefits will tempt you to have a bowl right away! 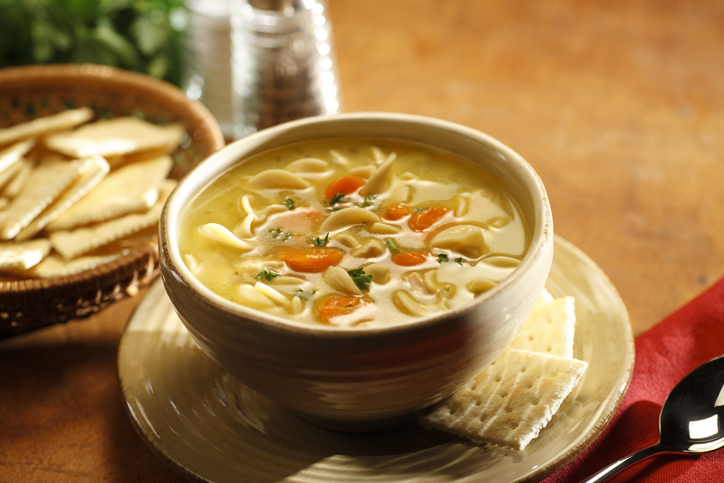 If you’re struggling to stay comfortable in this cool weather, chicken soup is your quick fix. With winter comes the flu and other ailments and chicken has been known to help with respiratory disorders, asthma and facial pain, amongst other ailments. And aren’t we all irritated by all the pathogens and gunk that accumulates in our noses? Well! Chicken soup hastens the removal of those pathogens. 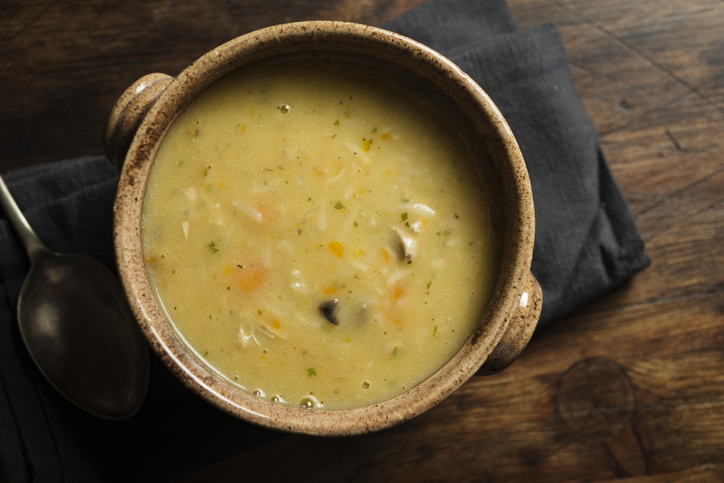 All things apart, sipping a warm bowl of chicken soup in the comfort of your couch is just the thing you need on a cold and crispy winter evening. 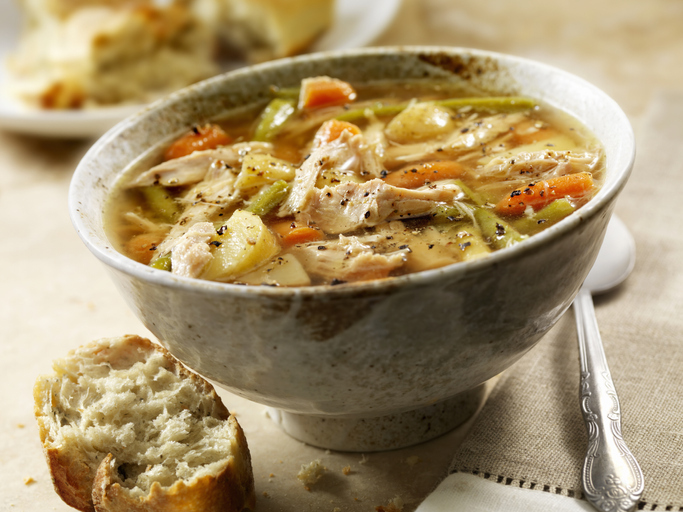 Now, here is another reason to add chicken soup to your diet. Proteins found in chicken greatly contribute to reducing blood pressure. But, do keep a watch over the amount of salt you add to your soup. Otherwise the whole purpose will be defeated. Well, well! Your chicken broth is packed with all the minerals that will scare away if nothing else but arthritis for sure. 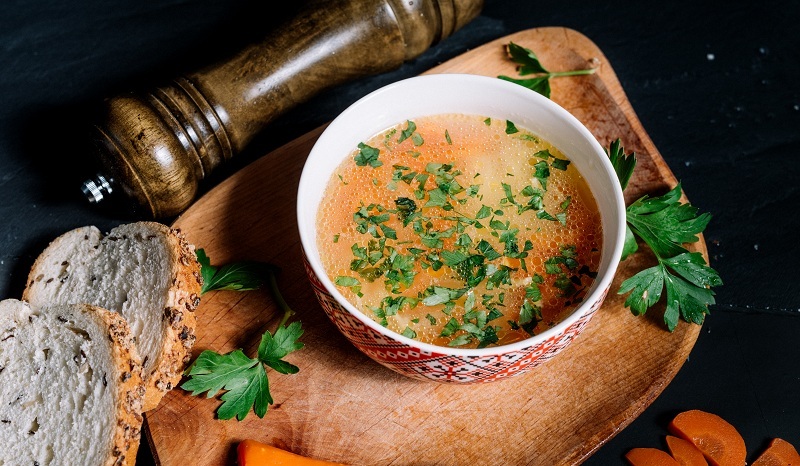 Chicken soup is rich in calcium, magnesium, potassium, phosphorus and other trace minerals that are essential to build and strengthen your bones. It comes as no surprise that chicken is a great source of protein and amino acids which really helps your muscles and other tissues to grow. 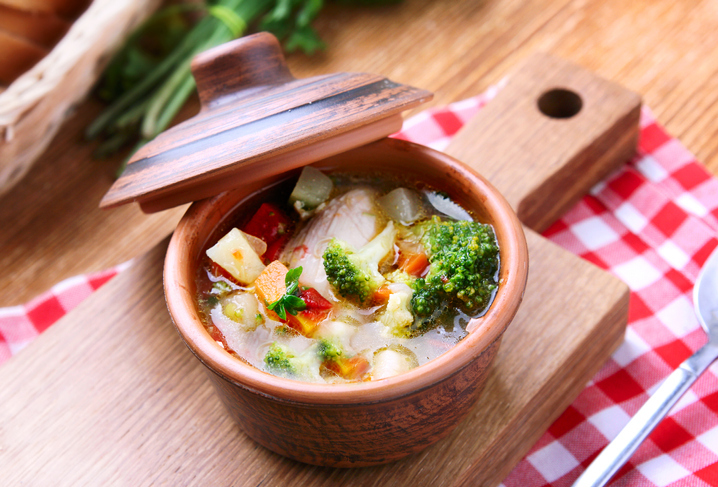 Do we even need another reason to drool over a steamy bowl of chicken soup? I am sure you never guessed this. Gulping a bowl of chicken soup also means chomping on all the onions, garlic and additional vegetables added to it for flavour. That’s how you get your healthy dose of important nutrients which all help in strengthening a well-functioning immune system.